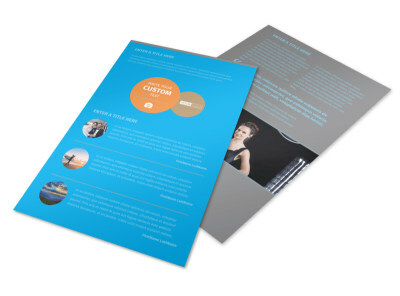 Customize our General Photography Business Card Template and more! 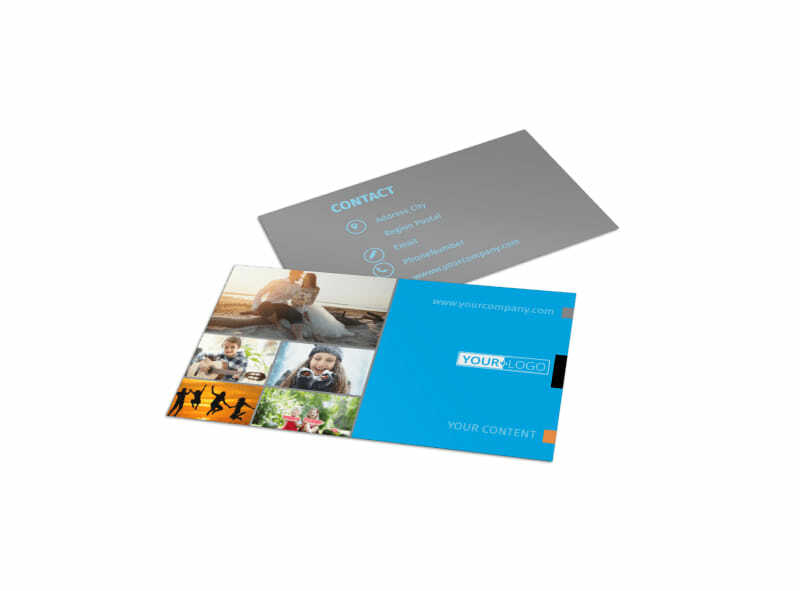 Expand your photography client list with general photography business cards that provide potential clients and customers the information that they need to reach out to you when they're ready to schedule a session. 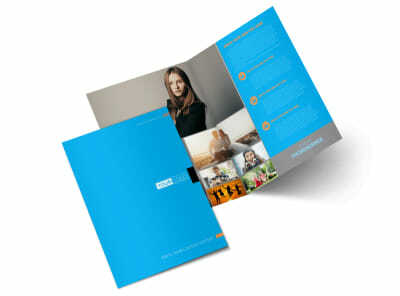 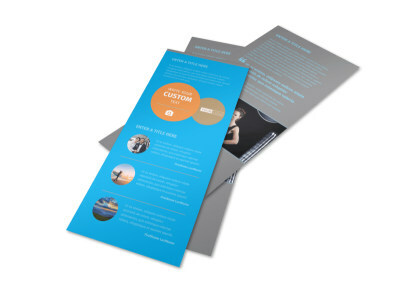 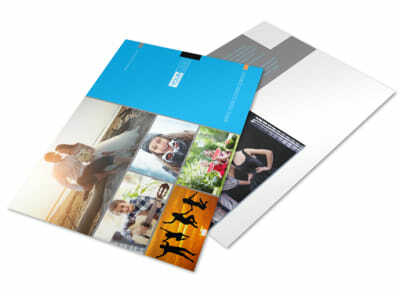 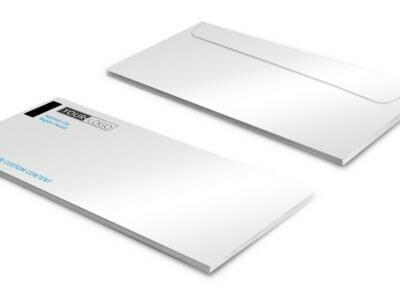 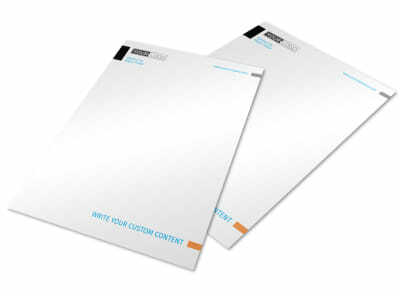 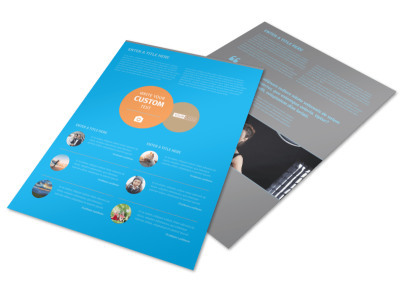 Check out our inventory of templates, make a selection, and then customize your business card from the ground up. 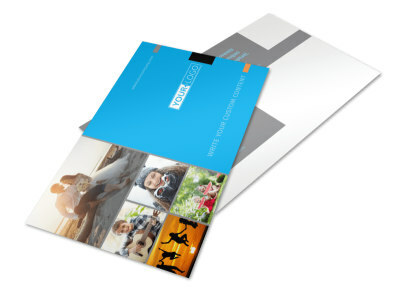 Add your address, hours of operation, phone, and other details and then print your cards from any location to begin networking with clients immediately.